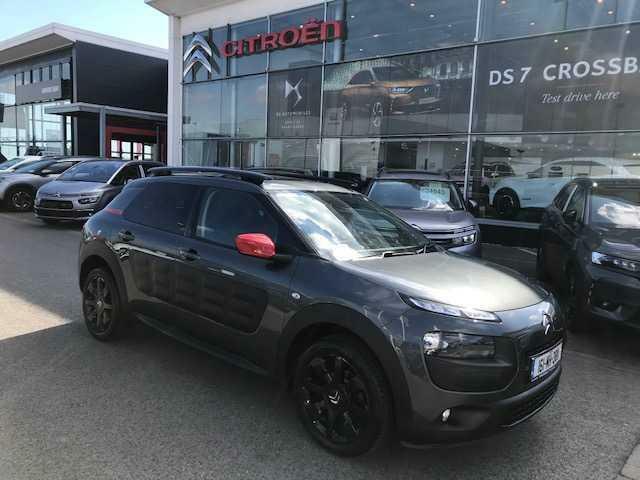 With over 20 years in the motor industry, we have an extensive range of new Citroën vehicles for sale. We will consider trade-ins on all makes and models and can assist with finance options too. We also operate an approved Citroën service & repair centre. A selection of video reviews to help you get to know our catalogue.